The first investment of Dolma Impact Fund is in a 6.4 MW hydropower company located in Dolakha, Central Development Region of Nepal- Suri Khola Hydropower, in March 2016. The first investment of Dolma Impact Fund is in a 6.4 MW hydropower company located in Dolakha, Central Development Region of Nepal- Suri Khola Hydropower, in March 2016. DIF acquired a 49% stake in the company. Suri Khola Hydropower focuses on small and medium scale hydropower projects. 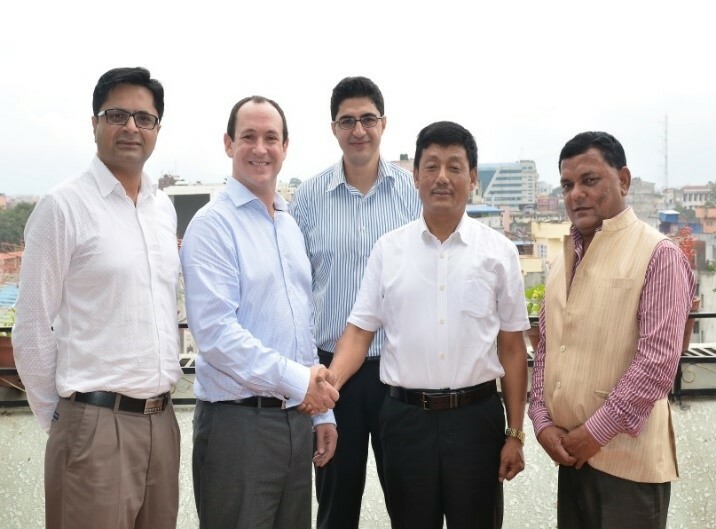 Independent Power Producer selling energy to Nepal Electricity Authority (NEA). The project will reduce CO2 emission by 53k MT & end load shedding in 54k households. It aims to provide employment for 400 personnel.